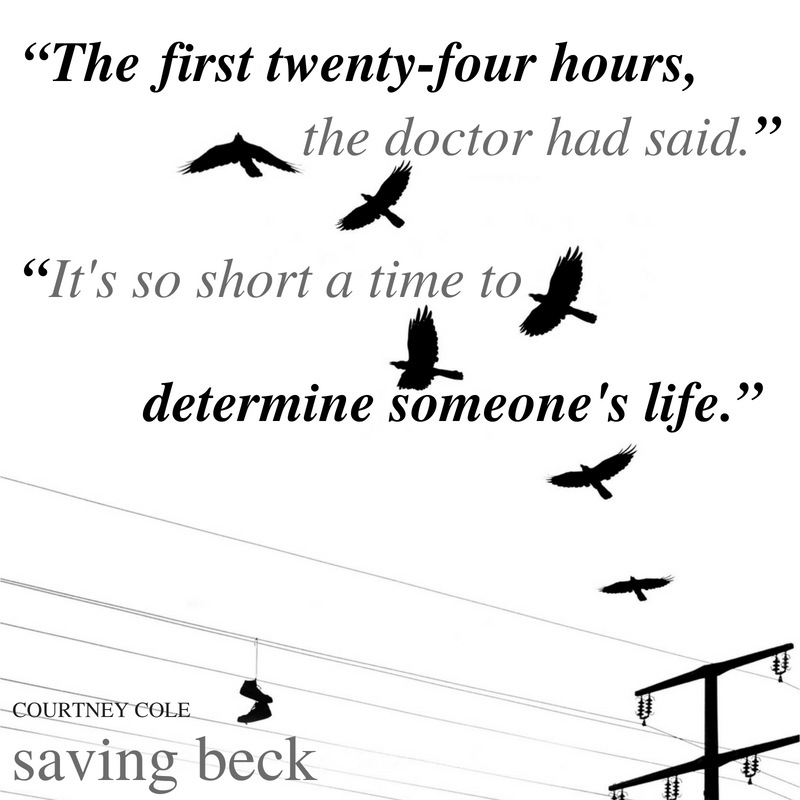 Saving Beck was one of the most emotional books I’ve ever read. I knew going in it was going to be tough. 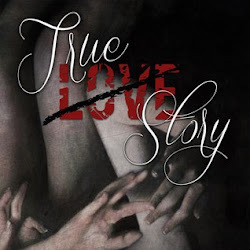 Between the subject matter, and the fact that it is based off a true story, the authors story, I knew I was in for it. 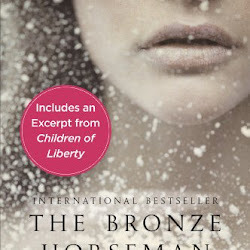 To be honest, nothing could have prepared me for the emotions I went through while reading this book. Reading anything about addiction for me is always heartbreaking. 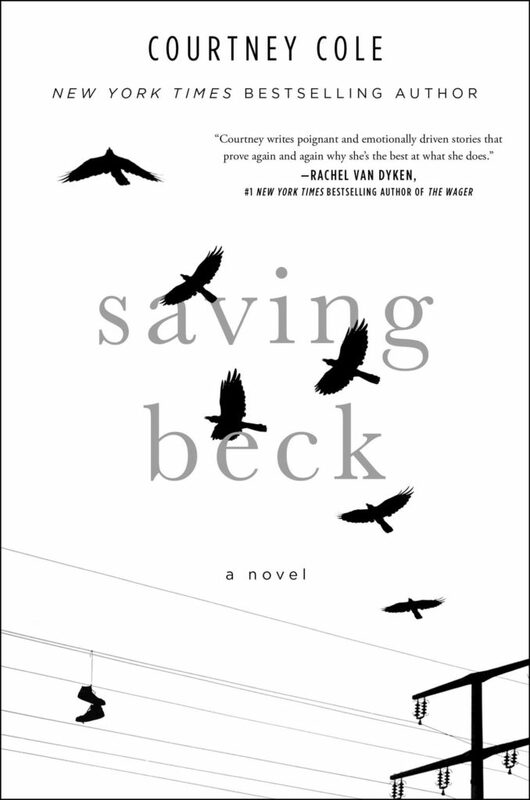 The thing I loved most about Saving Beck was being able to see addiction and what it caused, through two different perspectives. One through Beck who was the addict. And the other through his mother Natalie. Seeing how addiction affected both of their lives in similar and different ways was interesting. My heart broke for Beck because I knew how sad he was, and how far down the hole he had gotten. And my heart hurt for Natalie who had to live everyday distraught by recent events that occurred in her life and coming to terms with the fact that her son was a drug addict. Beck and Natalie’s story felt real… It was real… It is real. While reading this book, I felt EVERY WORD. Courtney shared her story through these pages, and I knew that. I FELT that. I don’t really want to give away a single thing that happens in this book. I can’t recommend this enough. It was so powerful. So heartbreaking. So REAL. 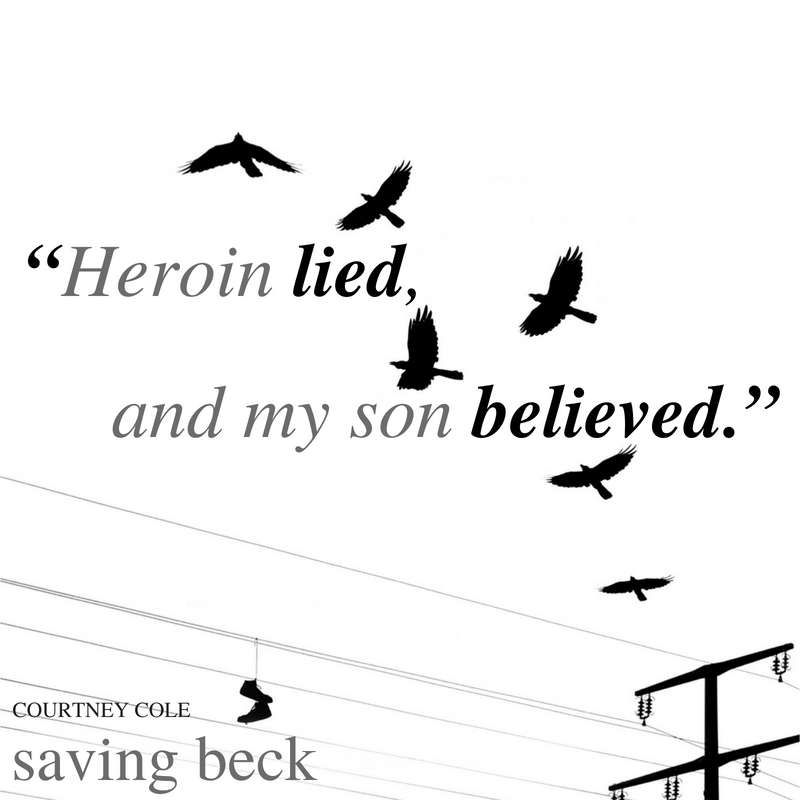 Saving Beck is the story of a mother and sons journey through the life of addiction and redemption. Beck and his mother Natalie’s story is one that will stay with me. 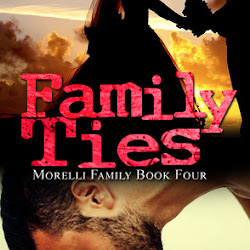 Their journey through pain and addiction is one I won’t forget. Courtney, I thank you for sharing this story!